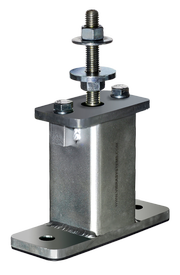 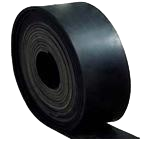 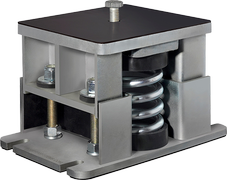 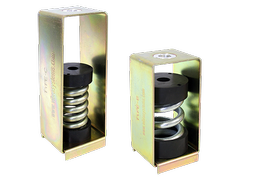 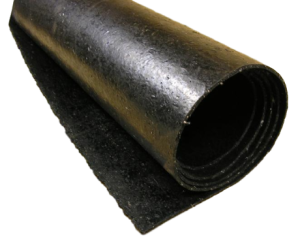 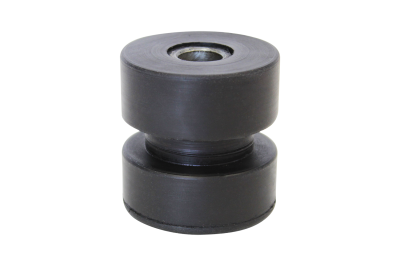 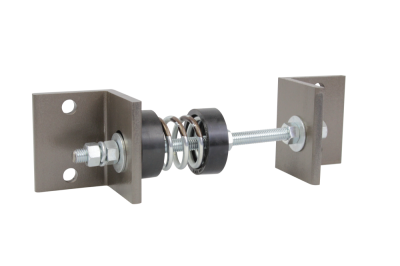 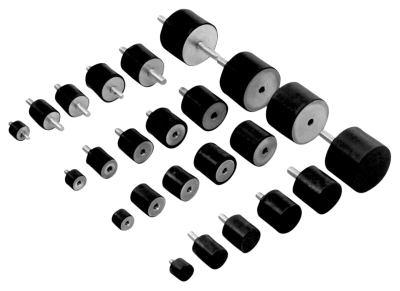 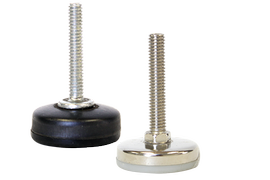 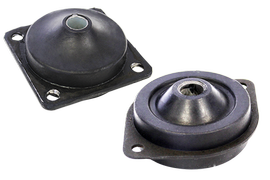 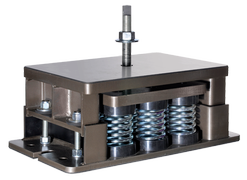 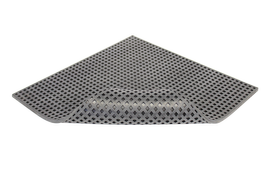 Designed for heavy load applications, and where impact/shock forces must be isolated to prevent transmission of vibration to the floor or support strutures. 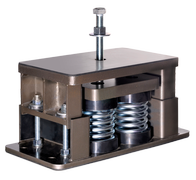 In vibration isolation of industrial presses, blowers, diesel generator systems, vibrators/crushers/shakers, injection moulding machinery, and other production plant equipment. 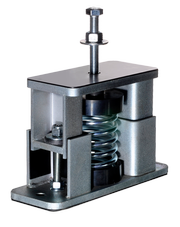 Low installation height provides better stability under lateral forces. 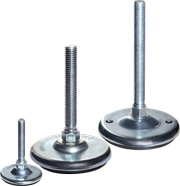 Shear loads should not exceed 30% of maximum vertical compression loads. 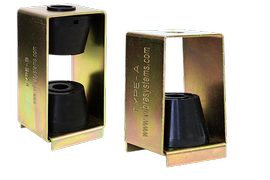 Multi-layer design to reduce deflection of mount under loads. 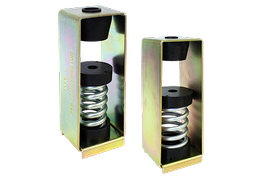 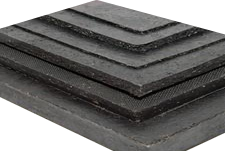 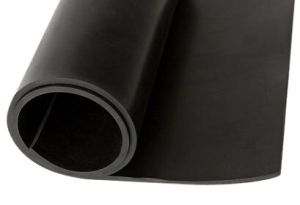 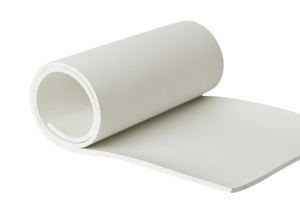 Can withstand shear loads of up to 40% of vertical compression loads. 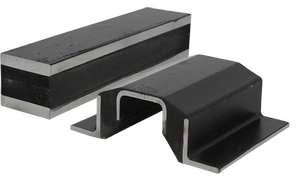 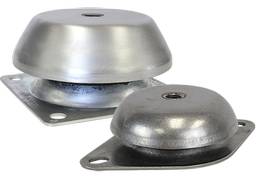 • For marine, offshore, and other corrosive environments, mounts are made of 316L stainless steel and EPDM rubber compound. 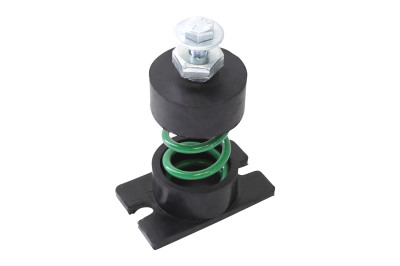 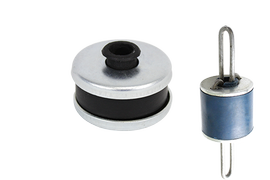 • For food, pharmaceutical, and hygiene critical applications, mounts are made of 304 stainless steel and food grade rubber compounds. 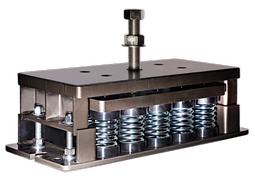 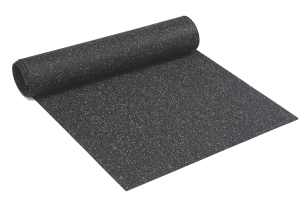 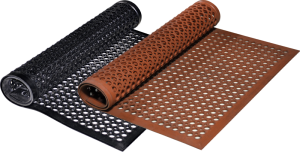 • Contact VibraSystems Inc. technical department for optimal material selection.